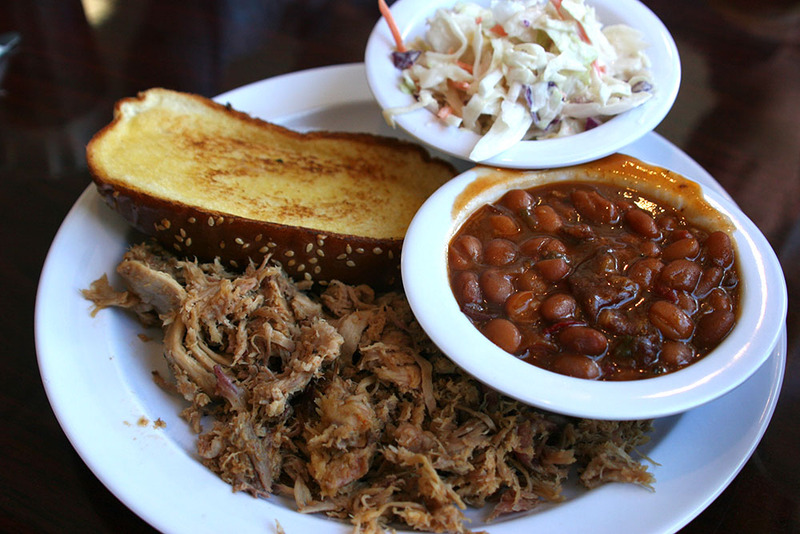 Brisky's BBQ is a local barbecue joint serving up brisket, burgers, pulled pork, and delicious Southern sides. Their platters are served with Texas toast and their sides to choose from include baked beans, coleslaw, collard greens, and fries. The interior is spacious with two dining areas and a bar. 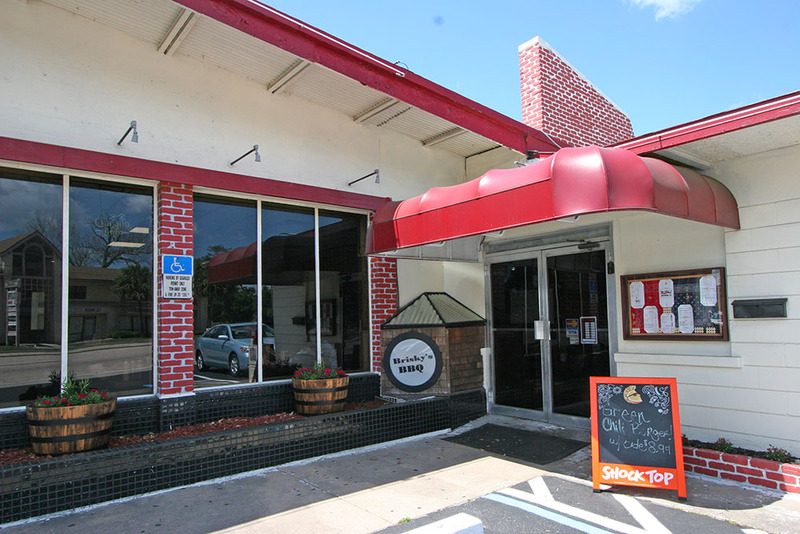 The restaurant is located a bit north of the Historic District so it's ideal for people wanting to avoid heavy foot traffic. Visitors can enjoy classic Southern desserts like banana pudding and apple crisp. Their brisket is slow smoked daily and a variety of BBQ sauces are available to add some kick to the meat dishes. There are also TVs located by the bar area for watching a sporting event. Brisky's BBQ is located on US 1 north of SR 16. My wife and I have eaten here numerous time and the food is always good. The brisket is probably the best around and others have stated the same thing. The waiter, JOE, is really good so ask for him when you get there and if he is not slammed you will get A+ service. Go early to avoid the crowds. My Pull Pork lunch was amazing but my service was not the best. The food portion was well worth the price. I will be back.